John Seabury has designed graphics and promotional materials for musicians, such as 4 Non Blondes, Adam Ant, Charles Mingus, Devo, Exene Cervenka, Elvis Costello, Flipper, George Clinton Parliament Funkadelic, Gordon Lightfoot, Greg Kihn, Jello Biafra, John Doe, Jonathan Richman, Kevin Gilbert, Les Claypool, Lunachicks, Mars Volta, Megadeth, Moonalice, Mr. Bungle, Mudhoney, NOFX, Pavement, Pearl Harbor and the Explosions, Primus, Queens of The Stone Age, Radiohead, Richard Thompson, Rob Zombie, Screamin' Jay Hawkins, Syndicate of Sound, The Beat Farmers, The Damned, The Dead Kennedys, The Ramones, The Rubinoos, The Surfaris, The Talking Heads, The Tubes, Throwing Muses, Todd Rundgren, Trampled by Turtles, Umphrey's McGee, Willie Nelson, and many others. 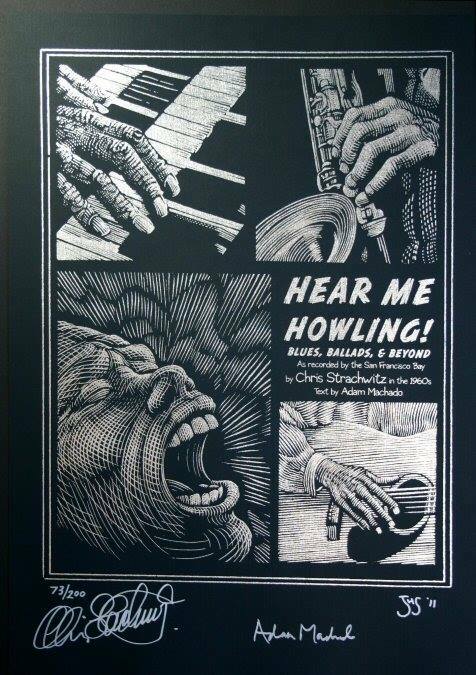 He has performed illustration and design work for Tiger Beat Magazine, Rhino Records, Beserkly Records, Richmond Records, Arhoolie Records, Hustler Magazine, Billboard, The National Review, Rip Off Press, Slim's SF, The Fillmore, Paradiso Amsterdam, 924 Gilman, and The Catalyst Santa Cruz. 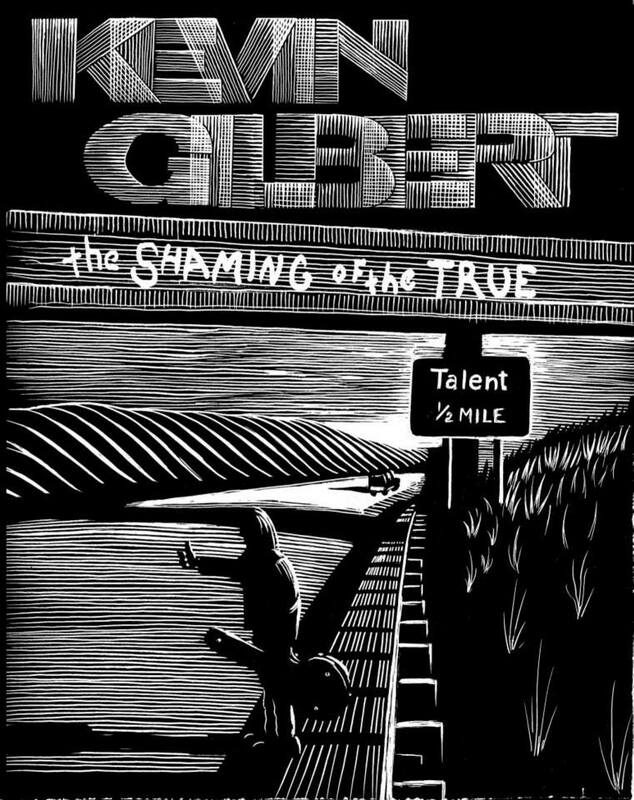 He is one of only two artists to be featured in both "The Art of Rock" (Abbeville Press 1987) and the follow up book "The Art of Modern Rock" (Chronicle Books 2004). 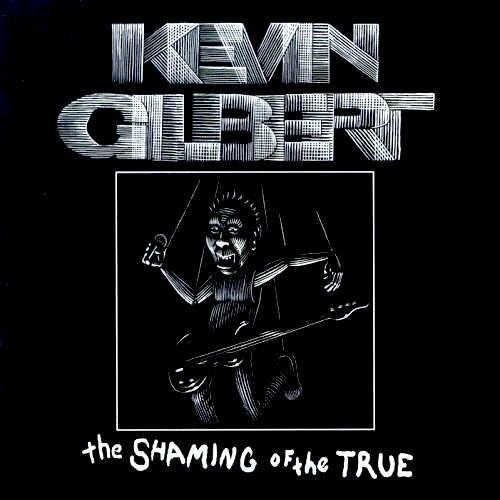 He designed illustrations for Kevin Gilbert's "The Shaming of the True", a hardback book/CD package that was nominated for a Grammy for package design in 2000. 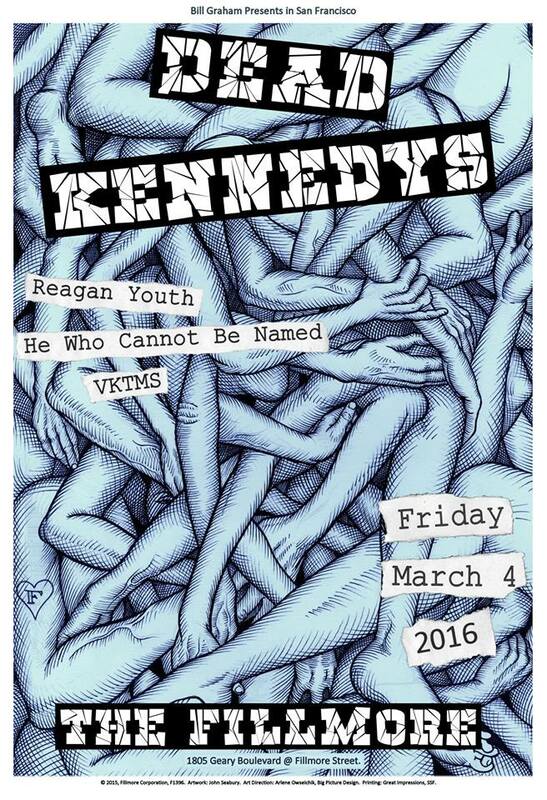 His posters are featured in the Rock'n'Roll Hall of Fame and The Smithsonian.